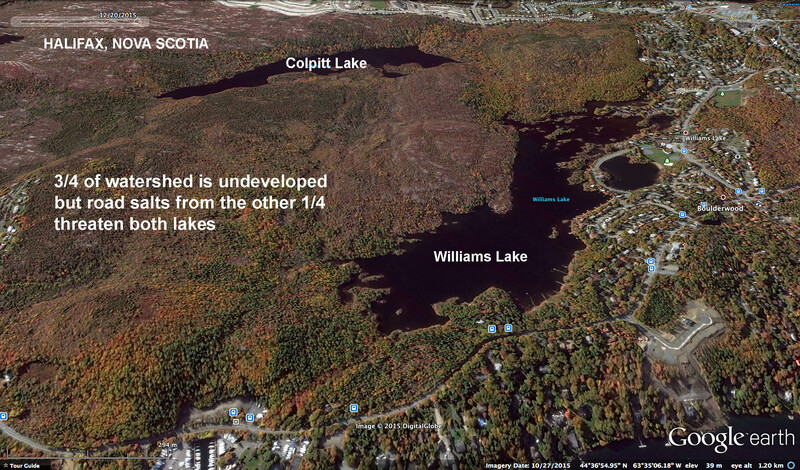 Even though three-quarters of the watershed is undeveloped, salt inputs from the other 1/4 threaten the health of Colpitt Lake and Williams Lake. View Media Co-op Report & Interview here. 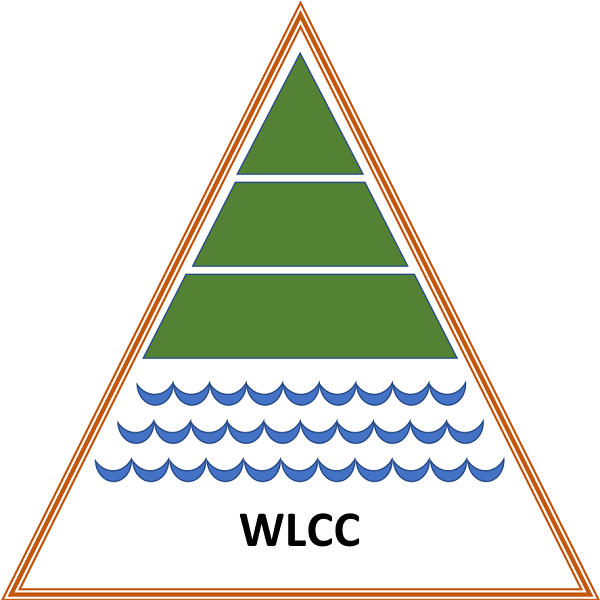 The Williams Lake Conservation Company monitors both rainfall levels in the watershed area, and water levels in the lake itself.